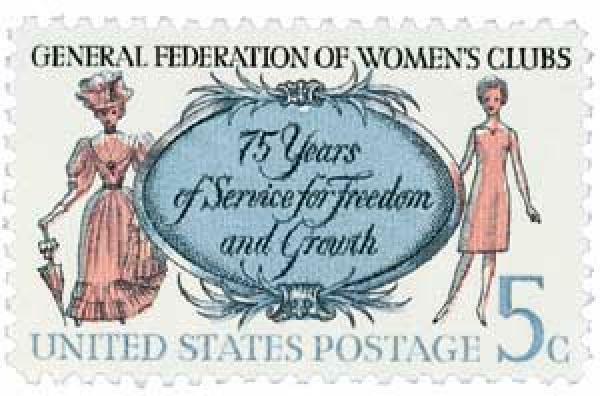 US #1316 was issued for the federation’s 75th anniversary. On April 24, 1890, the General Federation of Women’s Clubs was founded. The federation’s roots date back to 1868 when journalist Jane Cunningham Croly tried to attend a dinner honoring Charles Dickens. The all-male press club refused to allow her to attend because she was a woman, so she decided to create her own literary club, Sorosis. 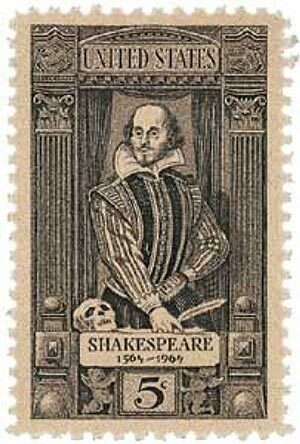 US #1250 was issued for Shakespeare’s 400th birthday. Renowned playwright, poet, and actor, William Shakespeare died on April 23, 1616, in Stratford-upon-Avon, Warwickshire, England. Shakespeare’s exact birthdate is unknown. He was baptized on April 26, 1564, so he was likely born a few days before that. Some older sources claimed he was born on April 23, but no one knows for sure. 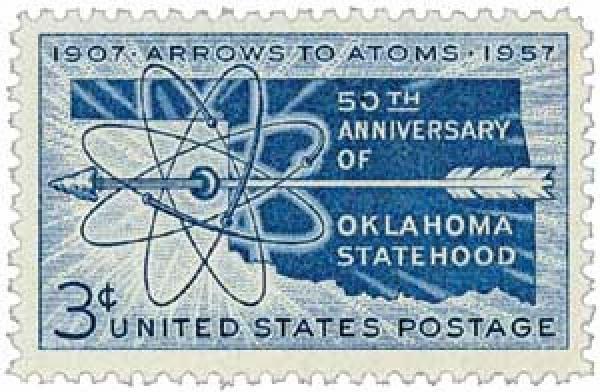 US #1092 was issued in conjunction with Oklahoma’s Semi-Centennial Exposition, which ran from April 22 to November 16, 1957. On April 22, 1889, the first land rush into the Unassigned Lands of Oklahoma kicked off at high noon. After a great deal of pressure from “boomers,” whites who wanted Indian land opened for settlement, the government changed its policy. On March 2, 1889, President Grover Cleveland signed the 1889 Indian Appropriations Act, buying three million acres of land in Oklahoma from the Creek and Seminole tribes. US #2204 was issued on the 150th anniversary of the creation of the Republic of Texas. 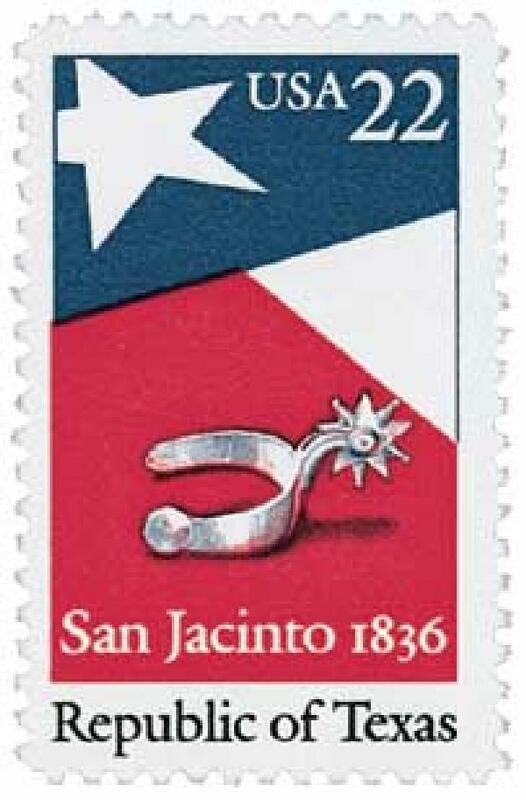 On April 21, 1836, Texan soldiers led a swift attack on an unsuspecting Mexican force at the Battle of San Jacinto. The Texans and Mexicans had been at odds since the early 1830s. Up to that time, Mexico had allowed Americans to form a colony in Texas, but it quickly grew to nearly 30,000 people. Micronesia #155b pictures Richthofen and his famed red Fokker Dr.I. On April 20, 1918, the Red Baron shot down his 80th plane, a record for World War I. The Red Baron was born Manfred Albrecht Freiherr von Richthofen into an aristocratic Prussian family in present-day Wrocław, Poland. He was enrolled in a military school at age 11, commissioned into the 1st Uhlan Regiment of Kaiser Wilhelm II, and promoted to lieutenant in 1912. US #2003 was issued for the 200th anniversary of this event. On April 19, 1782, John Adams secured recognition from the Dutch Republic of the United States as an independent government. This marked the start of one of America’s longest unbroken peaceful relationships with another nation. 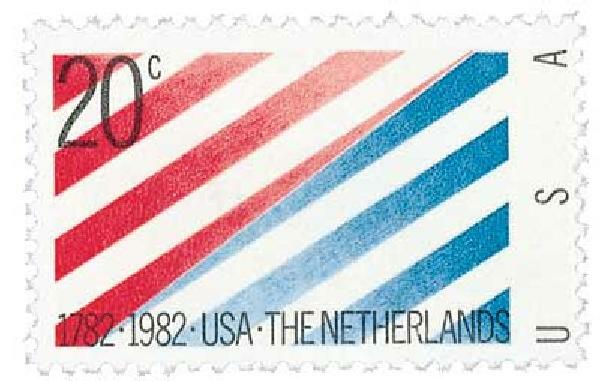 The link between the Netherlands and America began more than a century earlier. In the late 1500s, the Dutch were among several Europeans to colonize the eastern coast of North America.